Home > Kitchen > Dreaming of the Perfect Outdoor Entertaining Space? Dreaming of the Perfect Outdoor Entertaining Space? 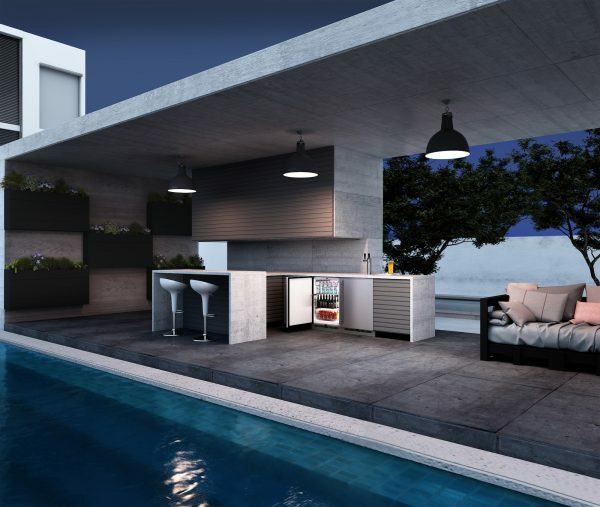 An outdoor kitchen may sound like a lot of work, and while it sounds an unrealistic goal, a gorgeous new space to prepare food & drinks outdoors for friends and family is very much within reach. 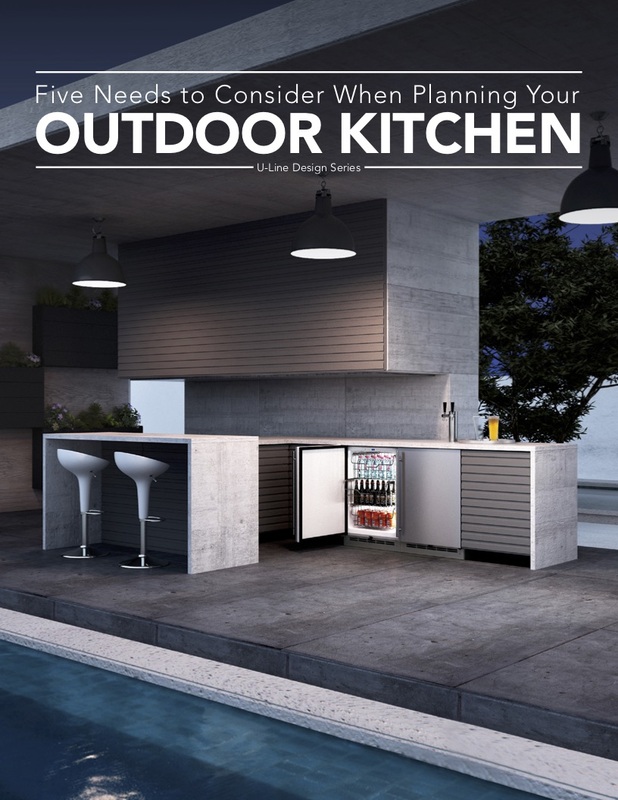 Whether you have a yard that you primarily see through your kitchen window, enjoy dining alfresco with family and friends, or are a passionate griller who cooks in the rain – picture yourself enjoying the breeze out in the sun or under the stars as you whip up a delicious four-star dish in your own fully functional outdoor kitchen. As you cook, your guests are enjoying appetizers, beverages, and conversation, and you’re right there taking part. No more running into the house to prep food; you have everything at your fingertips to make a delicious meal. The first step to achieving a backyard or patio oasis is to think about what you want to do in the space you have. Are hosting large parties your specialty or do you prefer more intimate gatherings? Why not a little of both? Once size is established, the details will be easier to choose. That’s where furnishings, décor, lighting, entertainment systems, and appliances come in. With so many options – the starry sky’s the limit! the end result of a space for you, family, and friends to enjoy for years is worth the time and money spent. 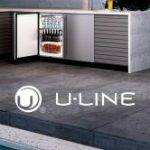 U-Line creates products designed for a modern lifestyle – beautiful and functional refrigeration that properly preserves food, beverages, and wine. Constantly striving to stay ahead of the curve with industry leading technology, environmentally friendly practices and components, and industry trends. We also have a passion for sharing all things related to the enjoyment that comes with our products. 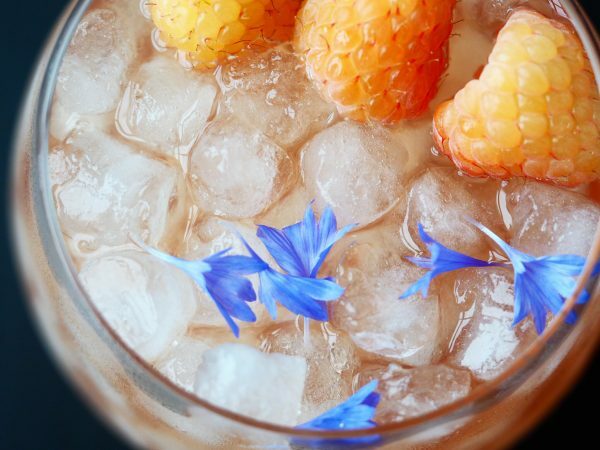 We’re excited to share our knowledge on food & beverage preservation, home design, and current trends. U-Line is proud to share our internal experts’ and external trend influencers’ insights.